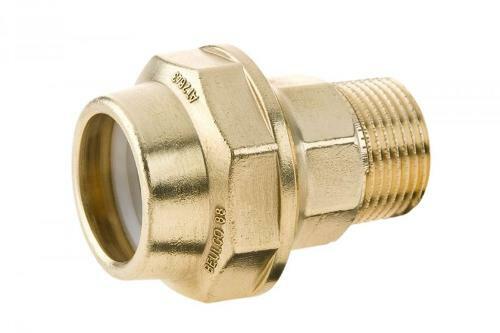 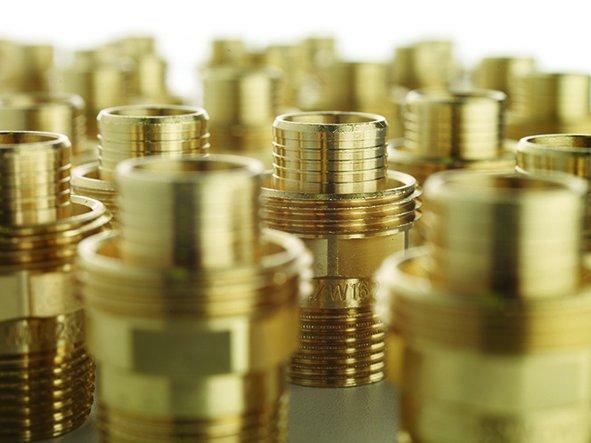 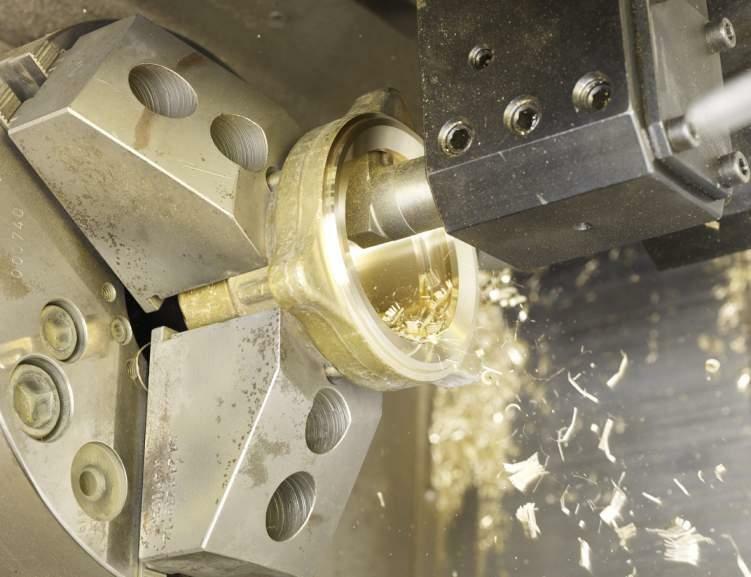 BEULCO GMBH & CO. KG, Mechanical transmission - components, Brass connectors, Fresh water, on EUROPAGES. 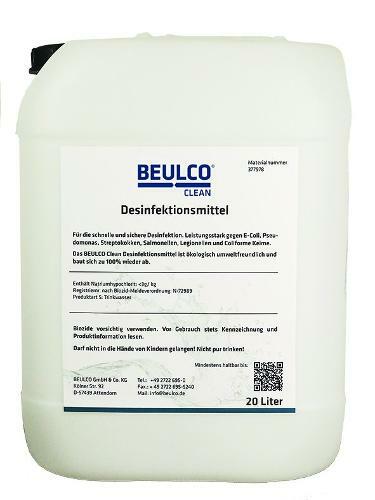 BEULCO is a metalworking production facility based in Attendorn. 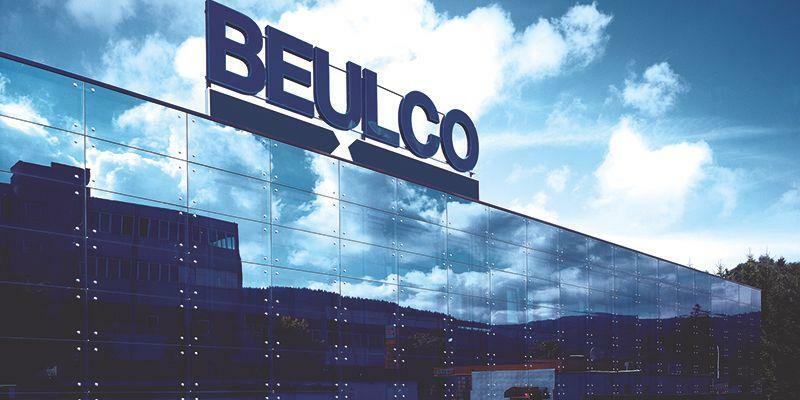 As a manufacturer of metal connection systems and components specially designed for civil engineering projects and domestic technology, BEULCO enjoys an excellent reputation as an innovative medium-sized company. 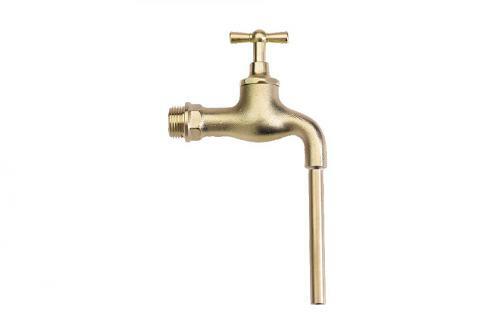 The main application fields of the products include domestic connection technology in the area of water distribution, mobile supply of drinking water and the disinfection of water and water installations.